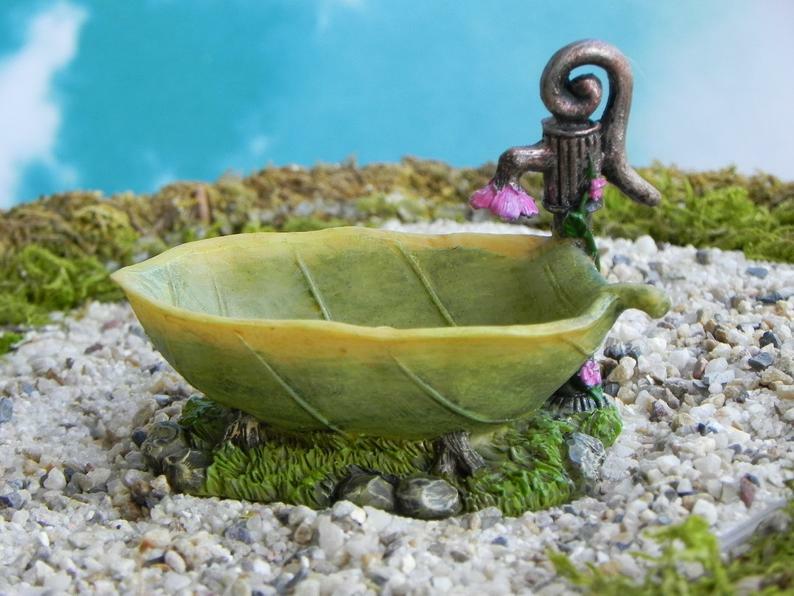 Such a sweet item for your fairy garden, made from resin to look like a fairy bath made from a leaf. 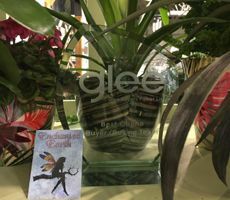 Great all over decoration and all ready to add fun & interest to any style of fairy or mini garden. 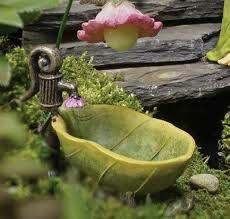 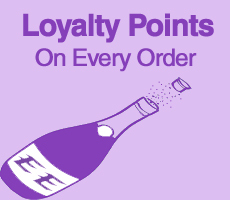 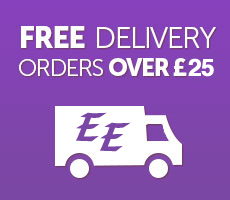 Here at Enchanted Earth you will find the new latest ranges to help you in creating your own miniature / Fairy world . 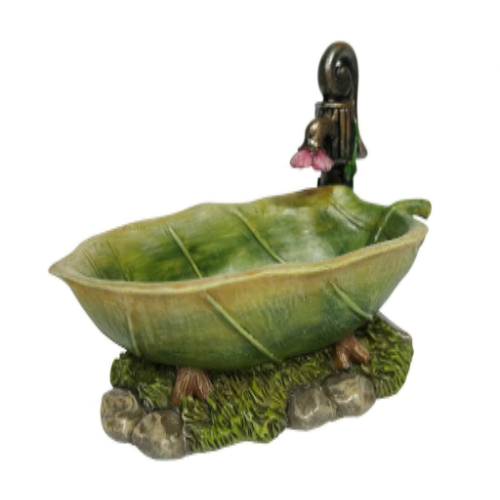 These items are all hand painted with weather & UV proof paints. 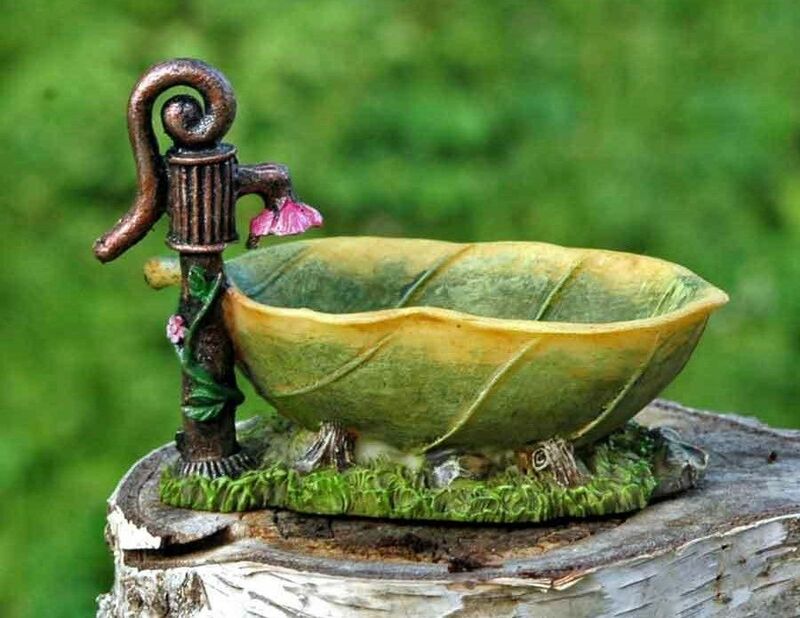 The perfect size for fairy gardens for use indoors or out in the garden.